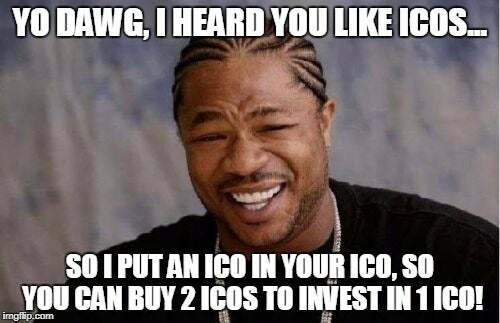 ICO is an acronym that means Initial Coin Offering, which is how funds are raised for a new cryptocurrency offering. It's similar to an IPO (Initial Public Offering) which raises funds when a new company ventures onto the stock market. 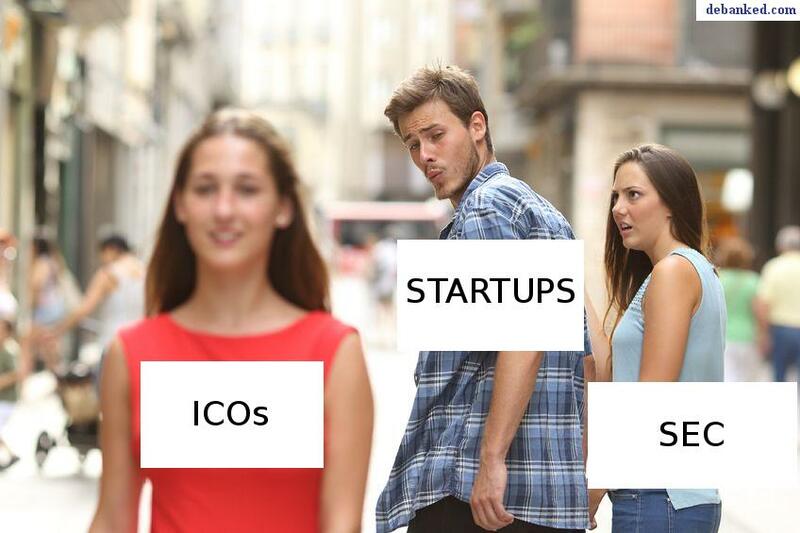 "If you have an ICO or a stock, and you want to sell it in a private placement, follow the private placement rules."